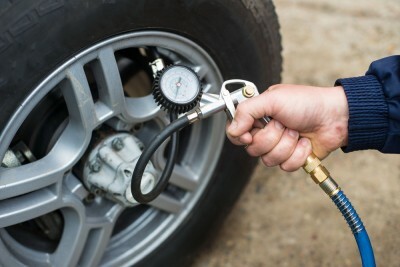 We often talk about tyre safety and the importance of checking tyre pressures, as well as their age, condition and torque regularly. 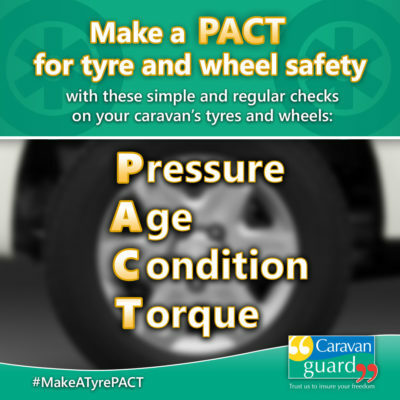 So in last month’s community poll, we asked caravan and motorhome owners if they checked their tyres before every trip. 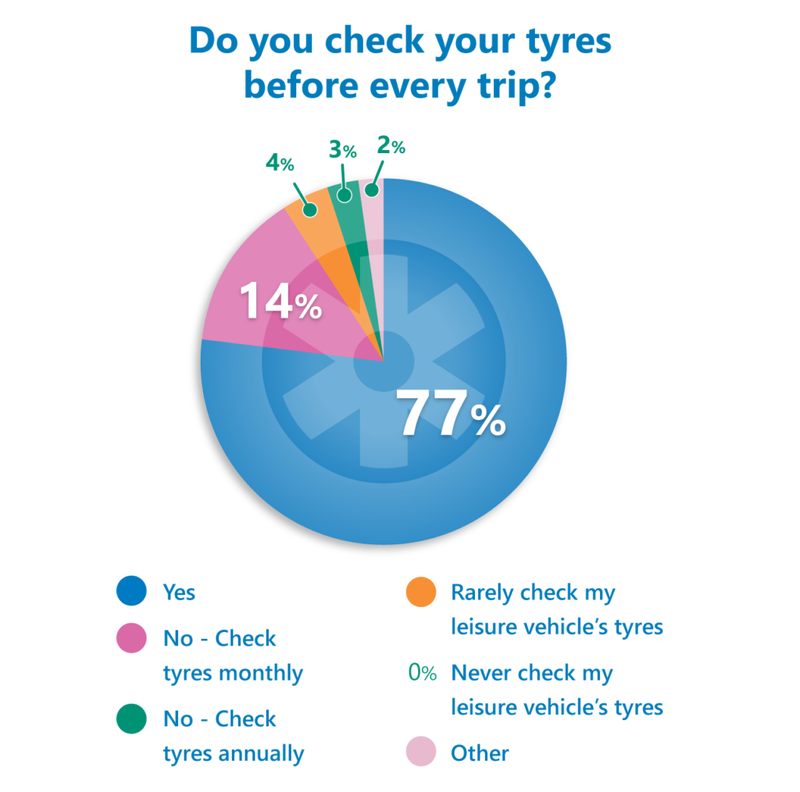 It was pleasing to see so many owners do take tyre safety seriously, with more than three quarters of voters – 77 per cent – saying they did carry out tyre checks before each trip away in their leisure vehicle. And well done to the 14 per cent of voters who said they checked their tyres monthly – which is recommended by tyre safety charity TyreSafe. Just three per cent said they checked their tyres annually and four per cent admitted to rarely checking their leisure vehicle’s tyres. Plus, only one person out of the 437 who voted said they never checked their tyres. In the comments it was clear that some owners carried out regular checks because of past experience of a puncture or blow out. Gordon Smith had a blow out on his caravan, so as well as checking the tyres he also checks the caravan noseweight. Tony Ash told us how he carried a toolbox for all kinds of emergencies, as well as being able to check his tyres. Time for a caravan refurb…. Hi every October I remove the wheels and put the van on wooden blocks, it not only save’s the tyre’s but also gives the suspension a rest for six months that is until March, when if the weather looks good the wheels go back on. 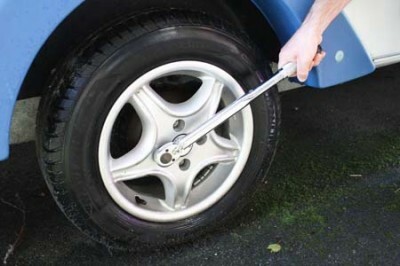 If you are driving in Germany ,Tyres weather on car or caravan have to be less than five years old by law. Let us know how you get on with these. I seem to recall that whatever the state of the tyres on a Motorhome that they need to be renewed after a certain age. Five (5) years seems to stick in my mind but I cannot be sure. What is the recommended age when Motorhome tyres should be changed for new even if they look OK or does it depend also on mileage? Five years is recommended by some of the main tyre manufacturers.